The history of the Crystal Palace is kept alive by the Crystal Palace Museum which tells the story of the Hyde Park and Sydenham Crystal Palaces. With photographs and displays of documents, handbills and ceramics. 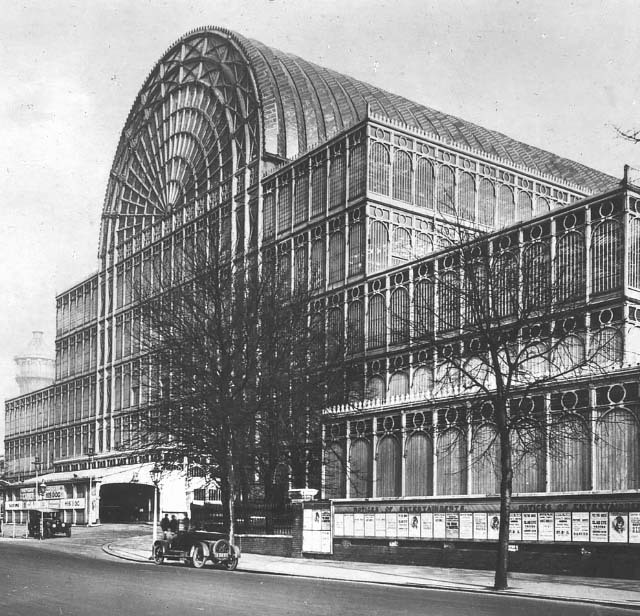 Designed by Joseph Paxton, the Crystal Palace hosted the 1851 Great Exhibition in Hyde Park before being relocated to Sydenham in 1852. Here it was surrounded by new landscaped gardens where it provided a vast, glassy backdrop to fun fairs, cycle racing and football cup finals, as well as housing a 'national centre for the education and enjoyment of the people', before it burnt down in 1936. Dedicated to keeping its flame (as it were) alive, this museum is sited in the last surviving building constructed by the Crystal Palace Company, a lecture room built in around 1880. Remnants from the building as well as scale models, photos and artefacts associated with Paxton's iconic creation tell the story of this glorified greenhouse; books and souvenirs relating to the palace are available from the museum's shop.